নেকড়ে And Friendship. নেকড়ে and friendship poem. 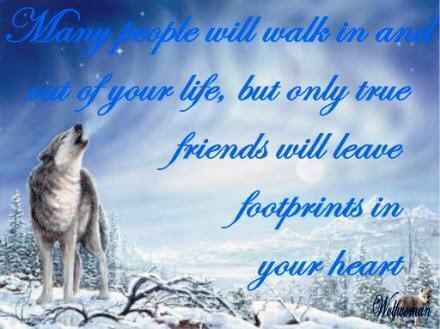 Wallpaper and background images in the নেকড়ে club tagged: wolves poem friendship image fan art.